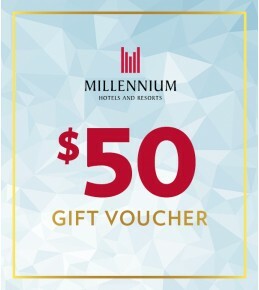 Your Gift Voucher:After a week of long days and quick fix meals nothing compares to escaping to a beautifully appointed hotel in another town and place and indulging in a weekend of fine food and leisure. 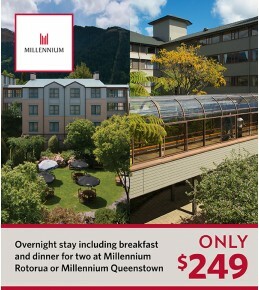 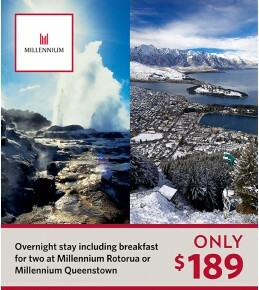 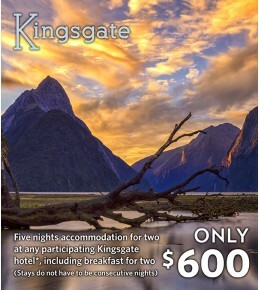 Escape to Queenstown or Rotorua with our Dinner, Bed & Breakfast special.Package .. 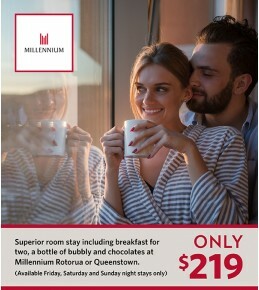 Your Gift Voucher:Relax and indulge with a luxurious overnight stay including breakfast for two at any Millennium Hotel and Resort in Rotorua or Queenstown.Package Details:Overnight accommodation for two in a Superior Room at any Millennium Hotel and Resort in Rotorua or Queens.. 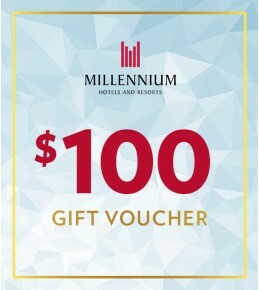 Your Gift Voucher:Slip away for a weekend of romance and experience pure luxury on Romantic Weekend Getaways that bring you sumptuous touches to match the seductive opulence of your room. 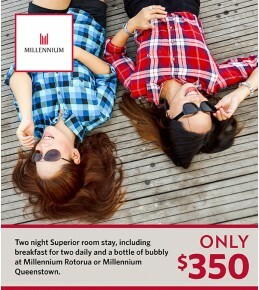 Package Details:One night's Superior room accommodation for two at any Millennium H.. 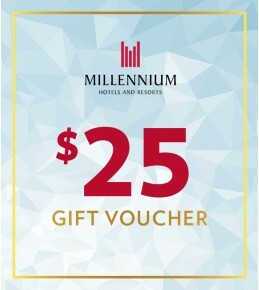 Your Gift Voucher:Treat your best friend or someone special to a two night break right in the Millennium Hotel Queenstown or Rotorua . 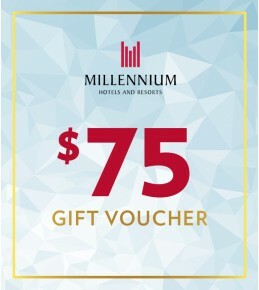 This gift voucher entitles two adults to enjoy a two night stay in a Superior Room and includes breakfast for two daily, plus a bottle of B..